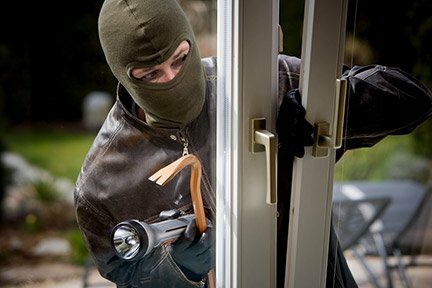 2-Way Voice is an integral part of home security. This capability is part of a complete home security solution that provides instant hands-free communication through the home security system’s control panel to the central monitoring station. Think of it as a highly sensitive speaker phone on your control panel which gives you a direct link to trained emergency response personnel in an emergency. It uses a standard phone line, or in some cases can use a secure cellular connection. 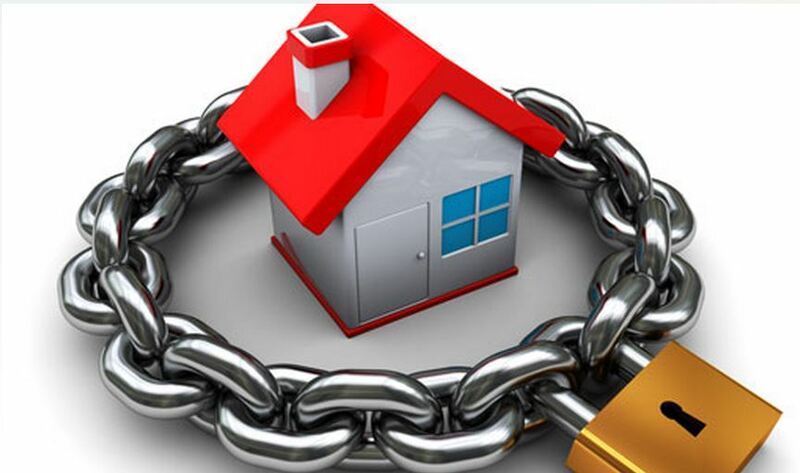 Most major brands of home security products include this capability in their security systems. However, not all companies or central monitoring stations support the 2-way voice feature. 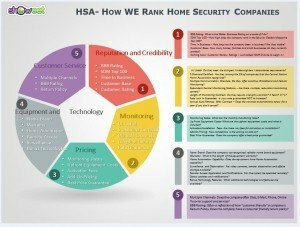 Check out our Home Security Company Comparison Chart to see which security companies offer 2-way voice. In this day and age of Orwellian “Big Brother” concerns, it is comforting to know that 2-Way Voice only functions when the alarm system is activated. So rest assured, you are in complete control and a 2-Way voice equipped security system will secure your home AND your privacy! 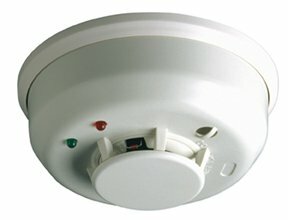 In the standard alarm scenario, once the alarm is activated, central station personnel will attempt to contact the homeowner via the home phone and/or cell phone. If no contact is made, or no one can provide the appropriate passcode, the authorities are then notified. So what happens in a medical emergency and no one can get to the phone? With 2-Way Voice, the highly sensitive built in microphone is activated and the lines of communication are opened directly between the protected home and the central monitoring station- allowing critical information to be immediately communicated through the control panel. Peace of Mind– The knowledge that the elderly or disabled can easily communicate in situations where they may not be able to get to a telephone. Reduces False Alarms– Central Station Monitoring personnel can listen in and are trained to be able authenticate the signal and determine if there is a verifiable alarm situation. 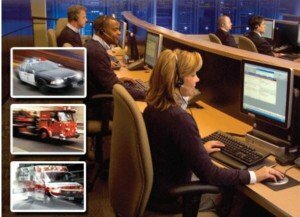 Faster Response Time– because the CMS can authenticate a signal, they can escalate the dispatch by indicating verification that a robbery is likely in progress. Saves Lives– In the event of a medical emergency, the call is immediately routed to more highly trained personnel who are PERS (Personal Emergency Response Situations) qualified and will stay on the line to reassure the victim and provide potentially life-saving instructions. What does 2-Way Voice Cost? The cost of 2-Way Voice services varies. Some companies or Central Monitoring Stations don’t even offer it. Some offer it as an upgrade-typically $5-10/mo….and some of the best companies offer it as part of their standard monitoring services. 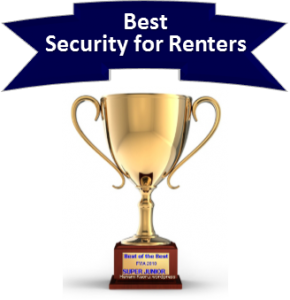 To see which companies offer 2-Way Voice, check out our Top Alarm Companies or our Home Security Company Comparison Chart. Thank you for visiting this site. Please feel free to comment on 2-Way Voice-an Integral Part of Home Security , below. 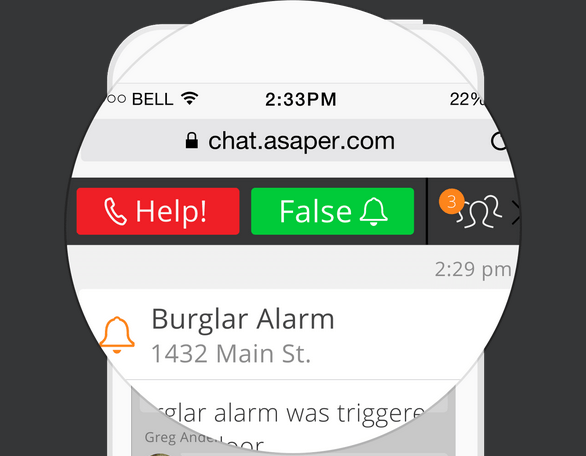 ASAPer by SafeMart/LiveWatch – NextGen Notification!